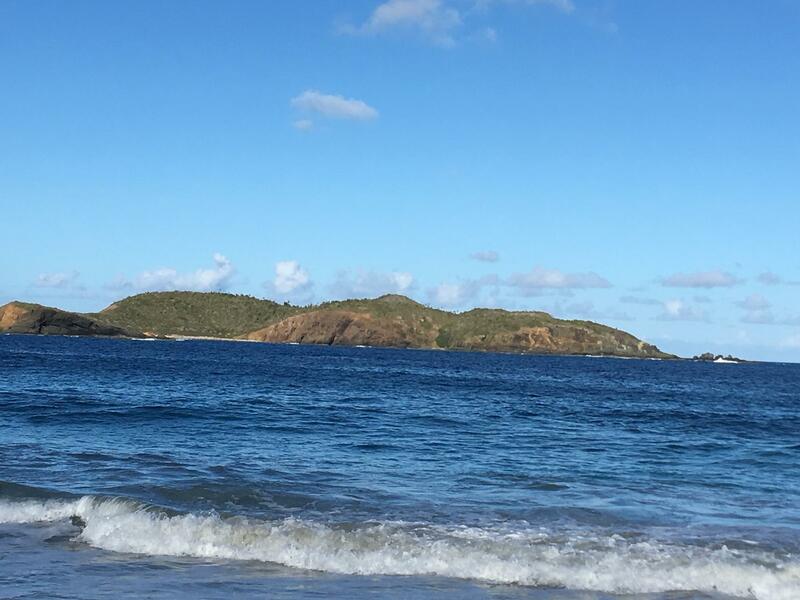 If you are in the market for a fantastic home in the U.S. Virgin Islands, you really can’t beat St. Thomas. 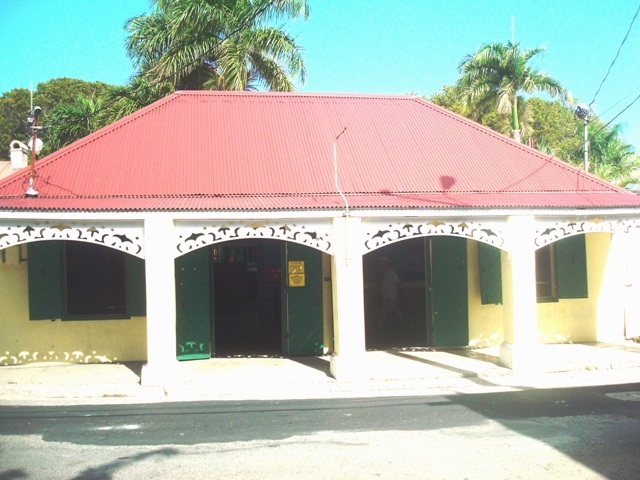 The island is modern paradise filled with colonial history. It is known for its white sandy beaches, but it also offers museums, shops, fantastic dining opportunities, and much more. 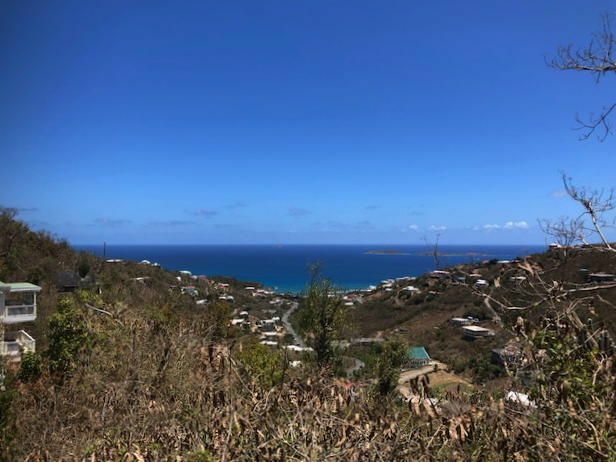 Here’s our list of the 10 most unforgettable homes for sale in St. Thomas. Villa Pearl is one of the most beautiful estates in St. Thomas. 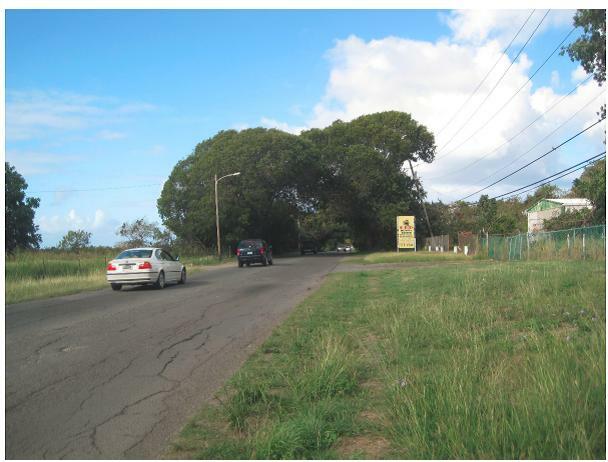 It is situated on the western tip of St. Thomas in the lush, tropical community of the Preserve at Botany Bay. Features include spectacular waterfront views, six bedrooms, and eight bathrooms, all in 19,000 square feet of luxury. There are also two guest cottages, a four-car garage, and a caretaker house on the property. 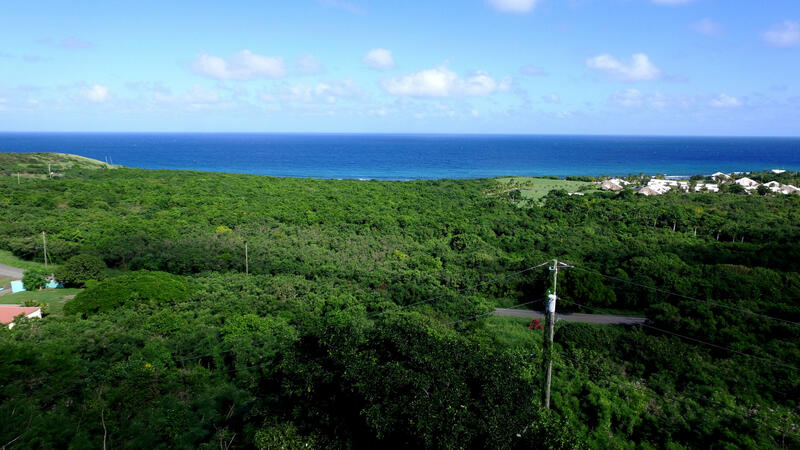 Seaclusion sits on its own 1.6 acres of lush, tropical landscaping. Windgate II is also on the same property and can be gated separately if you wish. 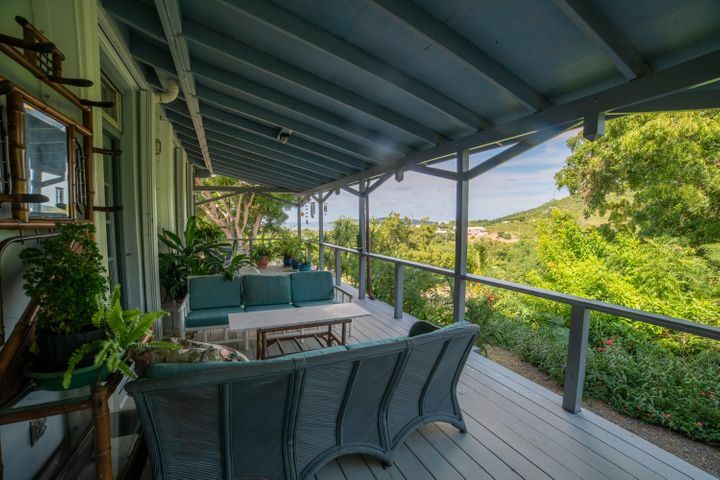 The property offers inground swimming pools and stunning mountain and Caribbean views. Your family can enjoy plenty of luxurious outdoor living space or head indoors to spacious, modern comfort. This gorgeous waterfront home in exclusive Water Point is called Heaven on Earth, and for a good reason! Enjoy a short walk through the lush tropical grounds, and you’ll be right at the Caribbean Sea for kayaking, snorkeling, or just relaxing on the beach. The home has plenty of space with 5 bedrooms and even comes fully furnished. Villa Palmera sits on two north facing lots and features a single-level floor plan with a long, gentle driveway. The property and home have a tropical, modern Zen design with the goal of providing a secluded oasis in the middle of a tropical jungle. Features include a 40 x 18 infinity pool, stunning views from every bedroom, and natural cross breezes. This stunning beachfront home is located in Estate Peterborg. 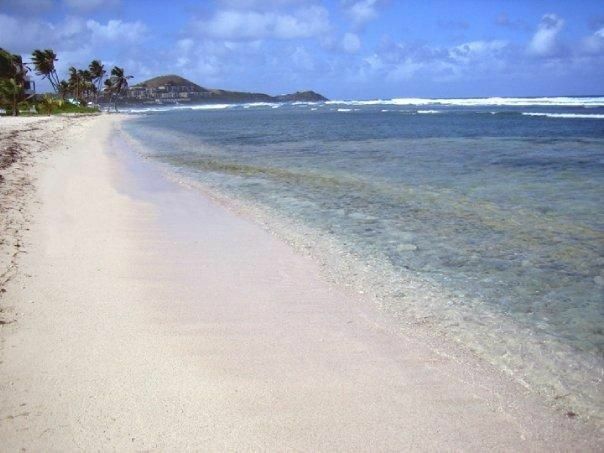 The home sits on about an acre and a half just off Magens Bay, one of the most famous beaches in the world. The home was renovated and remodeled in 2010 and meets the highest standards of luxury. This tranquil estate is situated at the end of a private cul-de-sac. This waterfront hideaway is located on Deck Point, a secluded peninsula offering unforgettable views of St. John, St. James, and the emerald islands. This seaside sanctuary features an intimate gazebo with breathtaking 300-degree views. This unforgettable, luxury home is located in the private, luxuriously landscaped Water Point community. 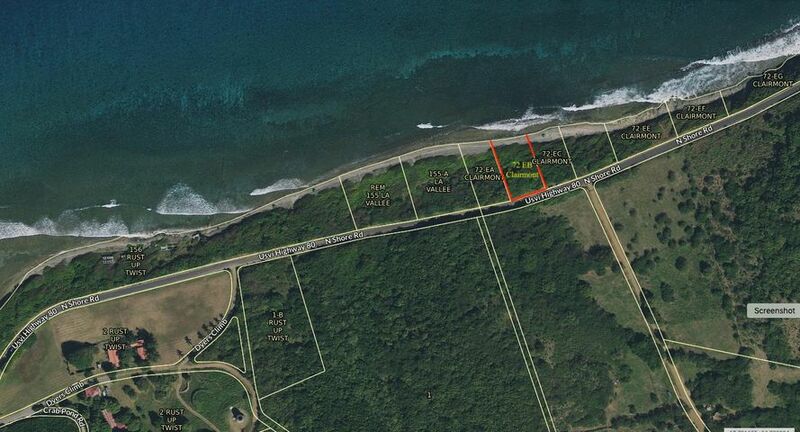 The home is just a short walk to the tennis courts and powder sand beach. The home features its own private infinity edge pool and a breezy, spacious, covered gallery. Additional features include an open floor plan, gourmet kitchen, en-suite bedrooms, and a West Indian inspired design. 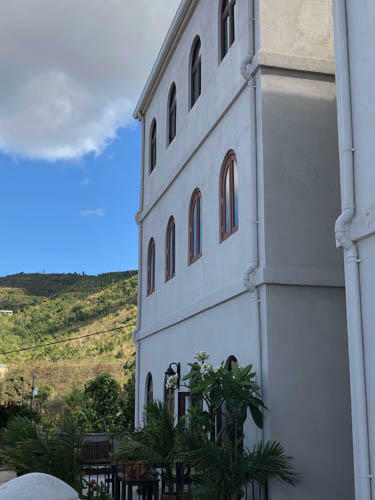 This lovely home is one of the most lovely, historic, exquisitely restored, homes in all of St. Thomas and the Caribbean. The impeccable attention to detail makes it unforgettable. The mahogany flooring, crown molding, and original railings have all been lovingly restored. Added features include lush tropical gardens, gorgeous furniture, and a spacious, open-air great room. You’ll never forget the incredible sunset, town, and harbor views from this stunning hilltop estate. The grounds offer everything you need for outdoor living, including a jacuzzi, large swimming pool, and lush tropical landscaping. Inside the main house, you find a mahogany kitchen, along with a master suite, office, spacious great room, and a large garage. Additional features of the property include roomy guest quarters, a one-bedroom cottage, gated entry, a 60,000-gallon cistern, and a 96-panel solar system. 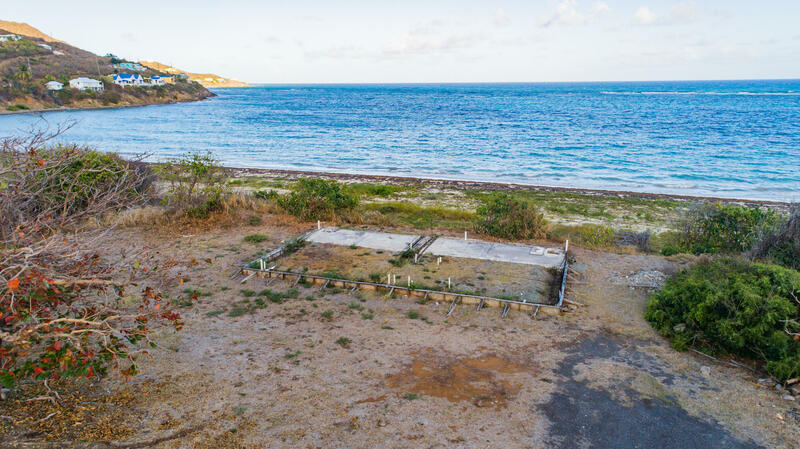 Located in beautiful Water Point Estates, this stunning beachfront home is situated in one of the most desirable neighborhoods in all of St. Thomas. Even better, the home is ideally positioned for unforgettable East facing views of Pillsbury Sound, not to mention lovely eastern breezes. Additional features of the property also include easy ocean access and a large deck and pool. For additional peace of mind, the home has also received a new roof since the storms.